The Feria de Abril is a great time to see what many consider the typical Andalucia – sherry, Sevillanas, toros, flamenco dresses and horses. 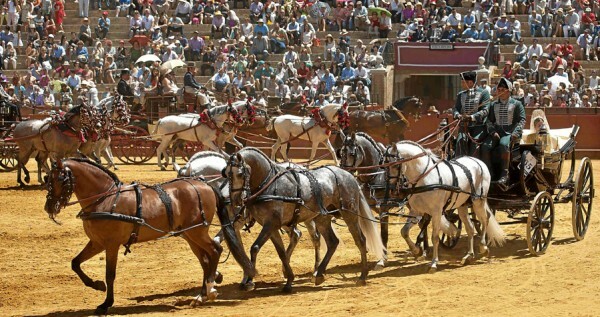 This large fiesta based in Seville lasts days. Why not stay at Casa Verde, just an hour and half from Seville, and take a day to enjoy all Seville offers, whilst spending the remaining time enjoying this hidden part of Andalucia.